There are just twenty one days left until I make the big move! This in-between waiting period is both speeding by and sluggishly moving along. To add some excitement, I bought a bright pink ottoman to liven up my new room and I can easily store it because it is collapsible. I will be posting some pictures once I move in. I have so much to look forward to, the list is lengthening and I am quite pleased with that. Matt and I have already discussed having movie nights, bike rides, walks, you know…normal activities that we’ve been deprived of because of distance! Only living ten minutes away from him is going to seem unreal for quite some time. I am so pleased with my living situation and I am anxious to get to personally know the other gals who I will be sharing the huge house with. 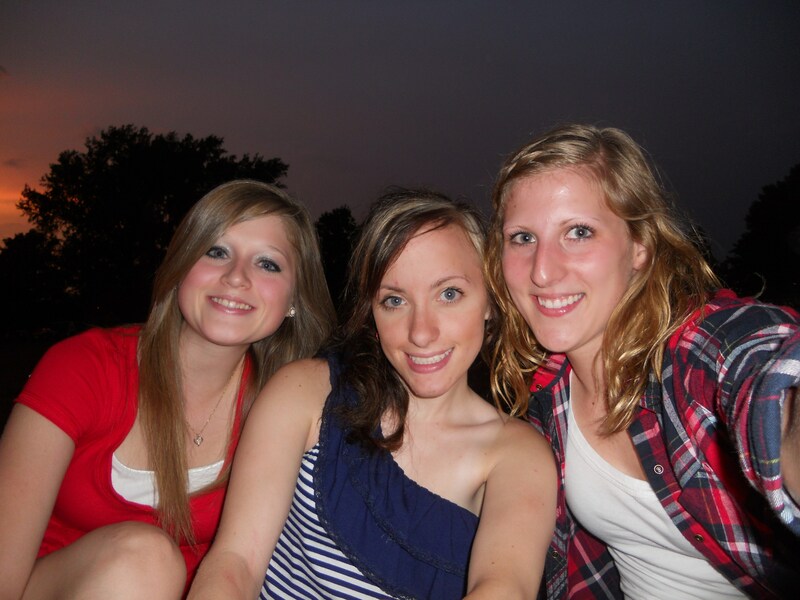 It was a pleasure to celebrate the 4th of July this year with two of my best friend’s, Bre and Cassie. I am not sure how many more chances we are going to get to spend together once I move, but I plan on visiting “home” when possible. On June 29th, I had the privilege of attending the wedding of two of my friend’s that I have met through campus fellowship. They are an incredible couple and I am blessed to know them. Derrick unfortunately wasn’t around when I had this photo taken, but I was happy to get one taken with the lovely bride, Brittany. 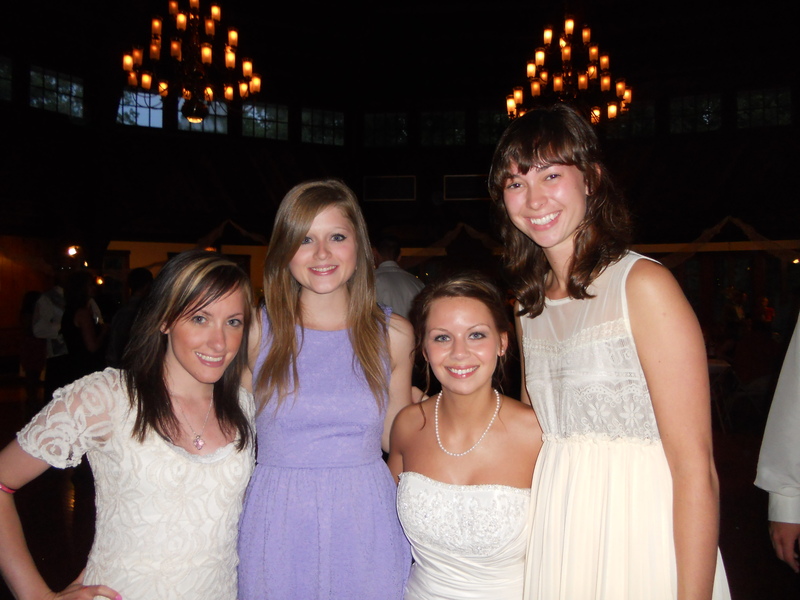 I decided to wear 5 inch heels, I guess I was feeling brave. Considering I have arthritis, it probably wasn’t the wisest choice, but I only managed to walk away with one blister and zero foot or ankle pain. In my previous post, I mentioned that I was going to be getting a 90 day supply of my medications, however, that did not go as planned. When I picked up my medications, the pharmacy told me that the insurance I have only covers month by month. Slightly bumming, considering it was going to make my life a bit easier. Win some, lose some. Maybe this isn’t as big of a deal as it seems to me, but after two year’s of sweating and dealing with it, I finally have air conditioning in my car. I kept putting it off because of cost, but when I took it to the shop, they didn’t have to replace it. They charged it, which I have had done before, but this time it seemed to have worked. I am hoping and praying it isn’t a leak, I guess time will tell. Until next time, get AC in your car, it’s worth the money.